Animal welfare standards are being unnecessarily lowered by a sharp rise in the slaughter of non-stunned anim als, say vets. 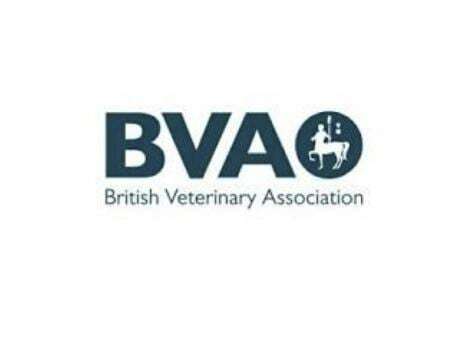 The British Veterinary Association (BVA) said the increase over just two years in the number of animals having their throats cut without first being stunned was of grave concern and was a major welfare issue. In 2013, just 15% of sheep and goats slaughtered were not stunned first, But this rose to almost a quarter (24.4%) of slaughterings between April and June this year, according to the latest figures from the Food Standards Agency. The increase for poultry has been even steeper; soaring from 3% in 2013 to 18.5% in 2017. In July, Defra secretary Michael Gove made improving animal welfare standards central to his vision for future farm policy. Last month, Mr Gove announced the government would make CCTV mandatory in all abattoirs in England as part of plans for the UK to become a global leader in animal welfare. But Ms Ravetz said the number of halal slaughters has outstripped demand from the religious sector and is being sold to the general public unlabelled. In 2011, the 4.6% of the UK population who identified as Muslim accounted for 24% of lamb and 16% of domestic mutton consumption, according to the AHDB. AHDB has predicted this to have increased in the years since and announced in July that it proposed to introduce an assurance mark for halal products to support this important sector for lamb producers. But Ms Ravetz reiterated the BVA’s call for all animals to be stunned before slaughter. “If slaughter without stunning is still to be permitted, any meat from this source must be clearly labelled and the supply of non-stun products should be matched with demand,” he said. An NFU spokesman said it was up to the government to determine what is appropriate for legally complaint religious slaughter, but farmers wish to see their animals slaughtered in a respectful and humane manner. “We would, therefore, expect that whatever slaughter method is used, it should place animal welfare as a priority and employ sound scientific principles to its method,” he added.